The meandering wisdom sword of Dorje Shugden is similar in significance to the one that the Buddha of Wisdom, Manjushri wields. It is a strong indicator that Dorje Shugden’s mind is none other than the mind of Manjushri. The wisdom sword cuts through the ignorance and delusions that have arisen from our negative karma and obscurations so that we may attain the Buddha’s wisdom. The wisdom sword also symbolises Dorje Shugden’s ability to cut through and purify our negative karma. The meandering blade of the sword is a feature of blades which are designed for inflicting maximum damage. 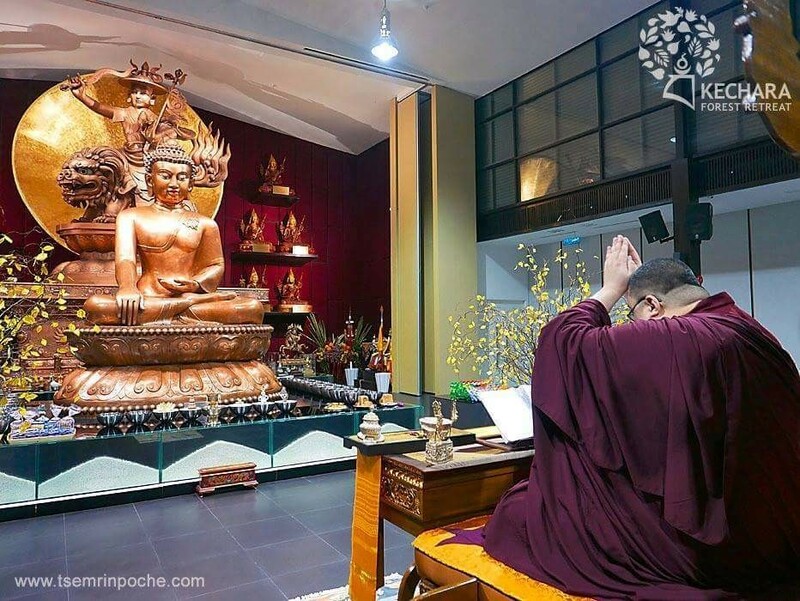 Therefore, it shows just how efficacious Dorje Shugden’s practice is for the purposes of purification, removing obstacles and ultimately to gain merits and attainments. Dorje Shugden’s golden domed hat is symbolic of the protection he grants to practitioners and upholders of the highest view of Madhyamika, Nagarjuna’s special view of Emptiness as embodied perfectly in Lama Tsongkhapa’s teachings and lineage. 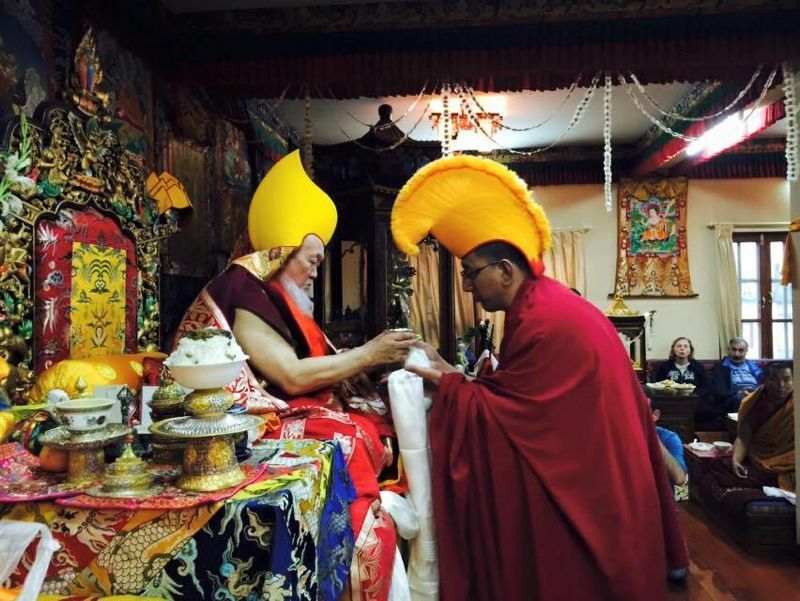 The domed hat is traditionally a travelling Tibetan Lama’s hat; thus it symbolises Dorje Shugden’s mobility and swiftness in coming to the aid of sincere practitioners. Dorje Shugden has three round bulging eyes that represent his clairvoyant ability to perceive past, present and future simultaneously. It is also an indicator of a being who has realised and is able to perceive the conventional and ultimate truths – a Buddha. Such a being is a worthy object of refuge thus one can place total trust in Dorje Shugden. The heart jewel is a scriptural description of the bleeding ‘enemy’ heart that Dorje Shugden holds in his left hand. This heart is known as the heart of the ‘enemy’ as it represents the source of all our negativities – ignorance. It also symbolises how effective Dorje Shugden’s practice is at ripping out ignorance, which then gives us space to cultivate the wisdom mind which can overcome all obscurations, negativities and delusions. In another interpretation, the heart jewel is a heart of great bliss symbolising Dorje Shugden’s pure Bodhicitta intent, which is to protect all beings and lead them to full Enlightenment. The heart also symbolises our innate Buddha-nature which is that of great compassion. This shows that Dorje Shugden supports and protects those who dedicate their lives to others by striving towards supreme Enlightenment. Resting on Dorje Shugden’s lower left arm is a jewel-spitting mongoose, an ancient symbol of great wealth. This signifies that by engaging in his practice, Dorje Shugden will provide sincere practitioners with all their material and spiritual needs. The most supreme form of wealth that can be bestowed by Dorje Shugden is, of course, the spiritual attainments of wisdom and compassion. The taming vajra hook held in the crook of Dorje Shugden’s left arm is considered an implement of control, subduing all negativities and wild, harmful delusions that are obstacles for liberation. On the other hand, the taming hook also represents the hooking in of all favourable conditions for Dharma practice to flourish including material assistance, supportive spiritual friends and a spiritual guide of an authentic lineage. 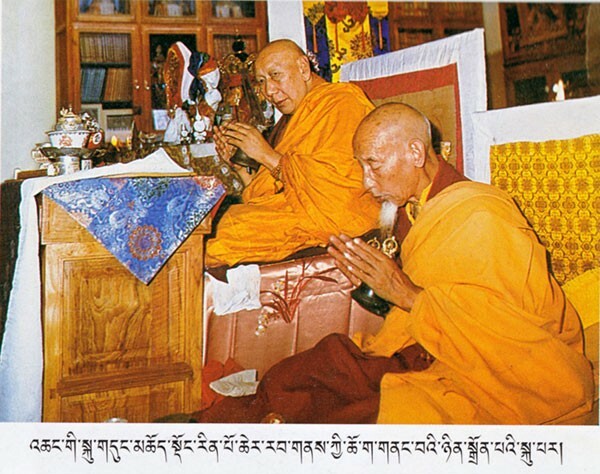 In his previous lives as Duldzin Drakpa Gyaltsen, Panchen Sonam Drakpa and Tulku Draka Gyaltsen among others, Dorje Shugden was a pure fully ordained monk. 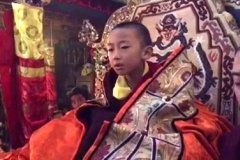 Hence, he wears the three types of monk robes symbolising that he is a Protector of those who uphold their vows and that he will remove obstacles that lead towards the Dharma. 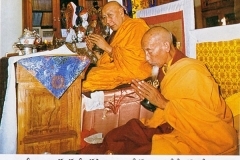 The robes also reflect the importance of the Sangha and of holding one’s vows and commitments. 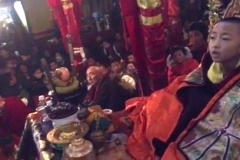 Dorje Shugden wears tiger-skin boots which reveal his manifestation in a worldly form. Although he is a fully enlightened being, Dorje Shugden has taken rebirth as a deva to have a closer karmic affinity to all ordinary beings. Thus, it takes less effort and merits to ‘contact’ him and he is therefore ‘easier’ to propitiate. 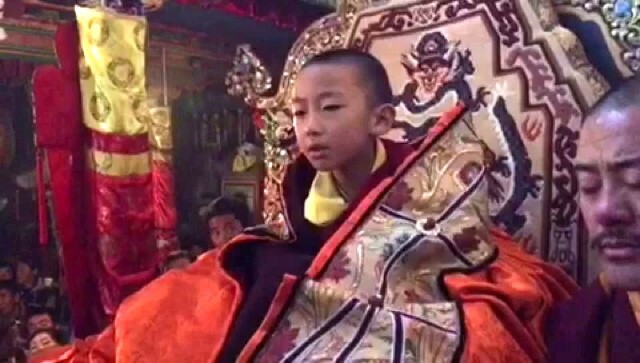 When compared to other enlightened Dharma Protectors such as Kalarupa, Mahakala, Palden Lhamo and so forth, the boons granted through Dorje Shugden’s practice arise much quicker, especially in times of dire need. In the Gelug tradition, Dorje Shugden’s mount is a fierce and powerful mythical snow lion. The snow lion is in fact an emanation of Dorje Shugden’s mind and represents fearlessness. Fearlessness is attained when we are victorious in our practice over the three psychic poisons – ignorance, attachment and hatred. The snow lion’s appearance is intended to be ferocious and frightening. This wrathful demeanour of both Dorje Shugden and his mount symbolise his ability to tame obstructing beings and overcome obstacles so that they do not become a hindrance to the practitioner. Such wrath is a common attribute of many Dharma Protectors. In Buddhism, the energies of wrath denote swiftness and extreme compassion for the suffering practitioner who is besieged by inner and outer obstacles. 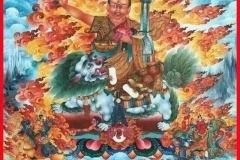 Dorje Shugden’s snow lion is usually depicted trampling on a naked human form – the ‘enemy’, which symbolises our three poisons as mentioned above. The trampling of the ‘enemy’ into the sun disc also symbolises the elimination of ignorance via the realisation of Emptiness. The lotus is perhaps one of the most enduring images of Buddhism. Buddhas and Bodhisattvas are usually depicted sitting on lotus thrones and the significance of the lotus has been elucidated in the Buddhist scriptures many times over. The lotus growing out of the mud is a befitting epithet for an enlightened being who has developed great compassion. Astride his snow lion, Dorje Shugden is atop a thousand-petalled lotus symbolising that he has the great compassion of all the Buddhas, and that all his actions arise from great compassion. 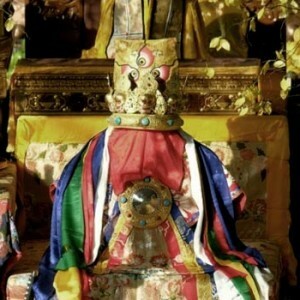 Dorje Shugden’s lotus is crowned by a sun disc or sun cushion, which reveals his direct realisation of Emptiness. It is also a common attribute of wrathful deities’ iconography. The wisdom fire that surrounds Dorje Shugden is a manifestation of his Bodhichitta, or great compassion. These wisdom flames are emitted from every pore of his body to form a great nimbus of fire surrounding him. 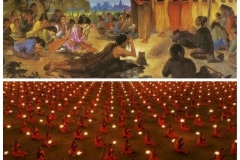 Traditionally, the flames are said to burn up our obstacles and mental obscurations. Therefore, the closer we get to Dorje Shugden in our practice, the more Dorje Shugden’s wisdom flames are able to consume our obstacles that keep us away from the spiritual path. Many a times, when I saw a beautiful Buddha image, it is nice to look upon, but I usually do not understand the meaning, about the animals they ride on, about the implements they are holding, about the hand gestures, etc. 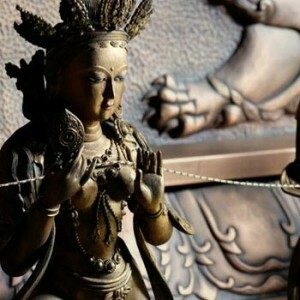 I feel this article is very helpful, because it educates me about the meaning about the statue and what it represents. For example, the Sun Disc reveals His direct realisation about Emptiness. 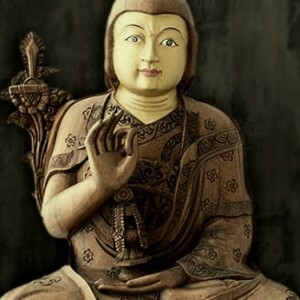 So now when I look at the statue, it is no longer just a “nice art”, but the quality of the Buddha. Hi Lew, I totally agreed with you. A lot of us don’t really understand about the meaning behind the form of Buddhas. After reading this article about the meaning behind the form of great Dharma Protector, Dorje Shugden, we can visualise better during daily sad hand or prayer. Yes you are right Ming Wen, and therefore His Eminence Tsem Rinpoche always ensures that statues sold in Kechara are correct in its iconography because it is the basis of our visualisation during our meditations/sadhanas/prayers etc. His Eminence Tsem Rinpoche personally oversees the creation of the statues, and its mould. This article is indeed super helpful because not only do we understand the meaning behind the form (body) of Dorje Shugden better – we now can ensure that statues/products that we purchase are of the right iconography! Thank you for the concise explanation on the iconography of Dorje Shugden which amazingly goes to show that every part of his being is a form of guidance for us and ultimately to benefit us. Hardly surprising since this enlightened being did out of great compassion willingly come to our level to give us a chance of being close to the Dharma. Wow…. I like this article… I know more about the form and how DS can help us hehehe… Very nice. Thank you for the great sharing. Dorje Shugden is an emanation of Manjushri. It is good for us to learn this iconography of Dorje Shugden. May all the sentient beings be blessed by Dorje Shugden and get closer to the dharma. 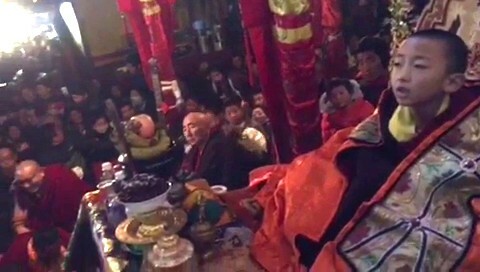 There are many Buddhas, Bodhisattvas and Protectors, but why are they sitting like that or riding different animals and holding different things, we may not been finding out the meaning and just pray blindly to them, when people say this Buddha is good, that Buddha is effective, when they pray, we also follow. 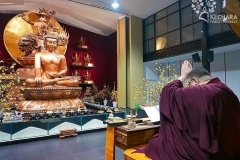 This article is very good and educational, it has explained to us that every part of Dorje Shugden has it’s purpose, understanding the Buddha and his forms will build up more faith we have in him, and to practice more effectively. and from this article, it clearly shows that Dorje Shugden is extremely compassion, he manifest in such that will help us overcome different obstacles and difficulties. An insightful article that assists us in our meditations and visualisations. It is important to know what each part of Dorje Shugden’s iconography signifies, as every bit of Dorje Shugden and meditating upon him brings you closer on your path towards enlightenment. Knowing the iconography also increases our faith in our practice, because we understand WHY we are doing it. I love that Dorje Shugden tramples on our own greatest enemies – the three root delusions that causes our suffering – ignorance, attachment, hatred, and his entire form, guides us to rid ourselves from our own suffering and to liberate ourselves. Doing the practice of an enlightened being like Dorje Shugden only blesses us with the energies and qualities of enlightenment that will allow us to tap into our own inner potential to achieve the same. It is amazing how every part of Dorje Shugden’s form represents the Dharma, which is with the sole purpose of benefiting others. I also appreciate the double-meaning in the symbolism of Dorje Shugden’s form. 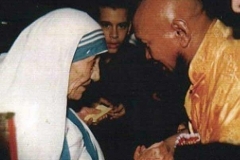 For example, the mongoose grants both material and spiritual resources. This tells me that Dharma is not about “either or” but rather, you can have your cake and eat it too. This is the wisdom and compassion of the Vajrayana path that is most suitable for practitioners of this 21st century. As ‘Buddhists’ when we were young, our parents would always ask us to light incense, offer water, offer this, offer that, but whenever we ask them the meaning of it, there will never be one coz they followed what their parents taught them and their parents from their parents, and so on. But here, it explains perfectly, the meaning and the spiritual significances of DS’ form. I love every part of the form as they are all for the benefit of the practitioners. It is always refreshing for my knowledge to increase and to be able to speak/explain with confidence to new people. This post was very well explained. Dorje Shugden is indeed an enlightened dharma protector as taught by great Tibetan high lamas of the past and present. The descriptions mentioned here add to those lamas who have sung, and are singing praises of Him. For a person to be introduced to Dorje Shugden as one’s protector is indeed very fortunate for it shows the compassion of the introducer, and, that person has the affinity to meet Dorje Shugden again in this life. Knowing the iconography of the Dorje Shugden is very important as it serve as a teching by itself. By learning them it make us understand the nature of this protector and how the protector able to help us and also for us to meditate or practice to tap into his energy and quality to bring us to the ultimate goal of enlightenment. I don’t normally like statues, any form of statues but I do admit the iconography and meanings given behind Buddha statues / images can be quite fascinating. The fact that every part of Dorje Shugden’s form is intended to assist practitioners in some way showed His Bodhichitta nature and the purpose of his “existence”. For me, the most interesting and significant iconography is Dorje Shugden’s tiger boots – the purpose behind His manifestation in worldly form. Much Thanks to Ds.org admin, glad to know more about Dorje Shugden iconography in details. Every single attribute of Dorje Shugden has a deep and significant meaning. Buddhas bless us in many ways and even to look at a Buddha and here Dorje Shugden gives us tremendous benefits. Dorje Shugden’s entire body represent the whole path of the Lamrim. With the clear understanding of Dorje Shugden’s body we can meditate upon it and understand the manyfold ways Dorje Shugden will manifest to clear our obstacles on the path towards enlightenment. Dorje Shugden will always assist us and guide us to lessen our ignorance, hatred and desire. Thank you. After reading this article, I now know that the image of Dorje Shugden is not just a art but instead it consist of the qualities of Buddha. Whenever I look at Dorje Shugden’s image now, I will be reminded of His great compassion of taking the worldly protector form to get close to us and help us in the fastest way. It is interesting to know that a Buddha does not miss any chance to help us, even just by the image of Him. This shows that if we practise well in Dorje shugden practice, we are on the right track towards our spiritual path and guarantee of our spiritual attainments. This article is very helpful to tell people that Dorje Shudgen is fully enlightened being with great compassion and give us an opportunity of being close to the Dharma by taken rebirth that at our level so that for us who has less merits also can ‘contact’ him. Symbols originate from specific objects and the symbolic value of an object or image is derived from the meaning and emotions evoked. Faith and religion are vague concepts until they are given a face and a name. Symbolism of Tibetan Buddhist Iconography consists of hundreds of separate deities and many of these deities have thousands of manifestations. I really like how this article gave an extensive explanation of each of the iconography of Dorje Shugden. Tibetan Buddhas look very elaborate and colourful and often makes people wonder why would a Buddha have to look that particular way? 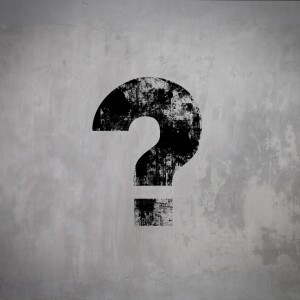 Without explanation, it would probably create confusion or doubts. 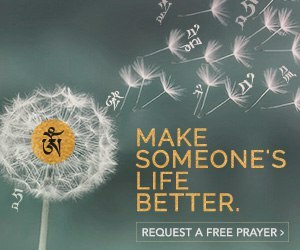 Thank you dorjeshugden.org for always provide such great platform for us to learn. Thanks for the article well explained the iconography of Dorje Shugden and His enlighten quality. My experience with mediums or person who posses “third eye” who can see the other dimension is that they will always see the Snow Lion of Dorje Shugden when He presents. There are also signs in dream that people see the Snow Lion when they seek for Dorje Shugden’s help. Snow Lion represents Fearlessness, I believe it’s our fear that arises the obstacles and make them difficult to overcome. Fearlessness is what most of us need especially in today’s fast and stressful living. Is interesting to look at the beautiful statue and understand the meaning of body symbolic of it. After studying iconography of the Dorje Shugden body represent the complete path of Lam Rim teaching, it make me grow stronger faith doing his practice. This is important to those who doing protector practice. To understand well and the same time doing his practice, we are bless and received the enlightenment quality blessing from Dorje Shugden holy image. Many people do not understand that everything on the Buddhas images represent a teaching. Hence we always doubt when we came across Buddha images that are more complicated. after reading this article i learned so much knowing that all these iconography also represent the nature of the Buddhas, His jobs and His specialties. wonderful. Thank you for sharing this article. Before I came to know more about Tibetan Buddhism, I always wonder why must all the statue be so wrathful and scary. 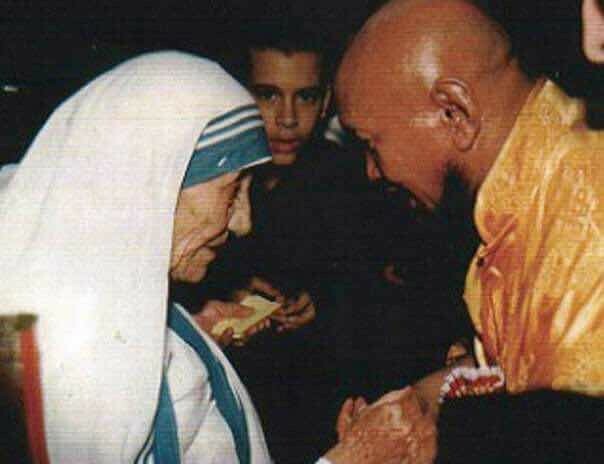 To me Buddhism is supposed to be gentle and compassion, then why so such form? Later I came to know that all the forms represent various meaning. Dorje Shugden for example, in this articles it explained to us 13 items which we see it as wrathful but bring many meanings to each. The form itself is a symbolism . For example Wisdom Sword represent Dorje Shugden’s ability to cut and purify our negative karma. Even the flames as meaning that is to burn our obstacles and mental obstruction. This article has indeed clarified my doubt. The iconography of Dorje Shudgen remind us of our ignorance, delusion, obstacles, negativities and all these are all within us. It repeatedly remind us on wisdom and compassion of DS towards us and every sentient beings. It’s a very compact and precise article about iconography of Dorje Shugden. It really helpful especially for those who like to know more about Dorje Shugden. You will like Dorje Shugden as how much I like him. He help us removing our obstacles and negativities that we dealing with in our life and spiritual path. May Dorje Shugden teachings benefits more people. For me Dorje Shudgen’s iconography exhibits the quality of Manjushri, Vajrapani and also Chenrezig. 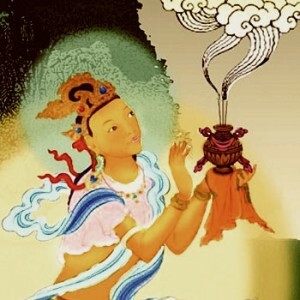 Manjushri as the curved sword / keris and the wisdom flame point to the extinguishing of one’s ignorance,. Vajrapani for having the power of a Buddha, destroying one’s most difficult obstacles. Chenrezig for the compassion of Dorje Shudgen, for Dorje Shugden who has the Bodhicitta to work with us despite all the karma and drama we create for ourselves. Dorje Shugden’s form has clearly define on the closeness with us and also his nature as Buddha. From the Domed Hat to the tiger boots. Dorje Shugden’s form reveal to us on how we should practice dharma and how He can helps us in achieve our goal to enlightenment. 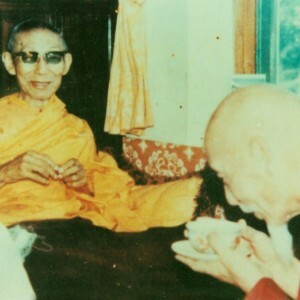 For example on the Dome Hat – Dorje Shugden showed to us the path to enlightenment. 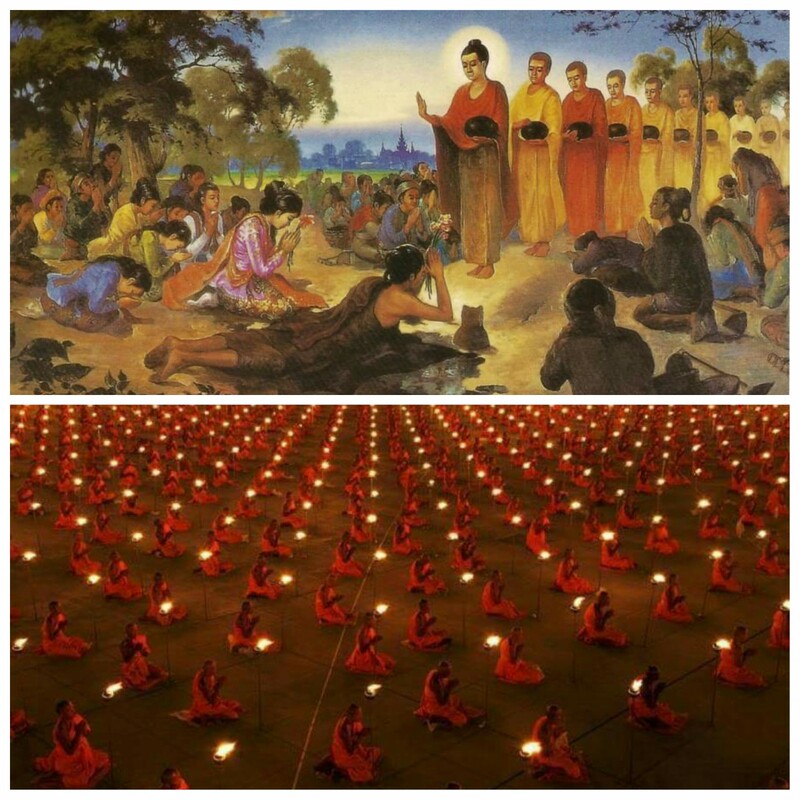 Which the important part of Lama Tsongkhapa teaching – the Nagarjuna’s special view of Emptiness. Not only that, from the hat, Dorje Shugden showed us that He is always ready to help us whenever we need him. It is acts of compassion and wisdom. Truly , by remembering and meditating on Dorje Shugden’s form. The form pushes us towards study the deeper meaning of dharma. Short, concise and easy to understand. Many a times, whenever I see a Buddha image, I am not sure what they represent. The iconography are not explained and therefore, it is just pure idolising. However, with better understanding of the image of the Buddha, it does help in strengthening belief because all icon and implements represents something that is significant in furthering our Dharma practice. Previously, I will be afraid when a Buddha is fierce or holding a weapon. This is because of my perception that all Buddhas should be compassionate, so why do they have an angry looking face and holds a weapon which seems to be violent. Now I understand that the wrath is to benefit us practitioners and the weapon is to cut away our ignorance. It didn’t come to me that every Buddha images actually embodies a spiritual meaning representing their enlightened energy. Just like Buddha Shakyamuni with His begging bowl teaching humility and cutting of ego for instance. From this article, i read and finally understood the real meaning behind every symbolic “pose” of Dorje Shugden. 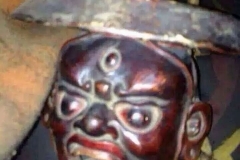 To be honest the fierce face of Dorje Shugden did scare me off through my initial contact with this holy Buddha. But after understanding through learning and having seen the benefits that came with it, my interest grew tremendously and made me wanted to practice this holy practice as well. I particularly like the wisdom fire sword that cuts through our ignorance using skilful means. Most Buddhists in Malaysia will have a Buddha statue on the altar, but very few understand there is actually a meaning behind the statue. For example, the item (implement) the Buddha deity holds, the way the Buddha sits, the colour of the body, the hand gesture, the ornaments, etc. But once we understand the iconography of the Buddha deity, our faith will grow and we start to appreciate Buddha statue even more. Protector is not a very common practice among the Buddhists in Malaysia. In general, we are more used to the peaceful form of Buddha deity. 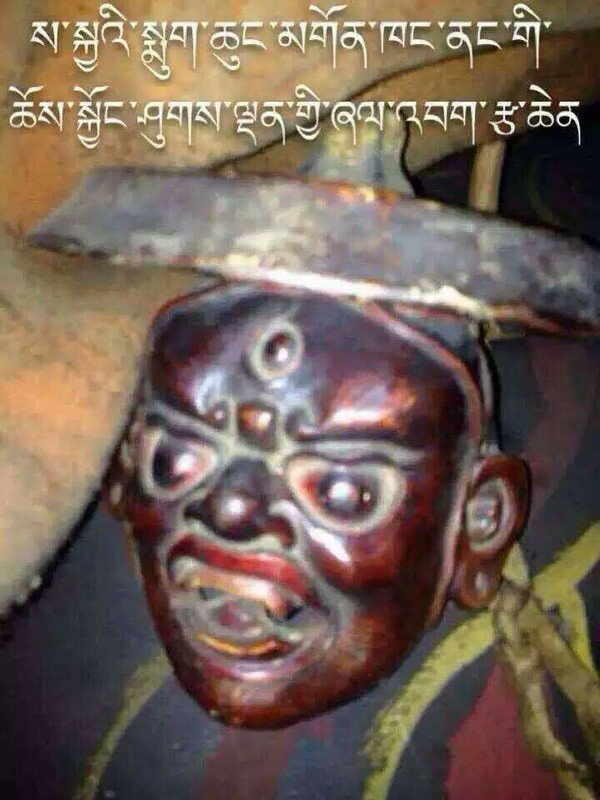 When we see wrathful deity like Dorje Shugden for the first time, what comes to our mind is – He cannot be a Buddha, why He looks so wrathful and fierce, why is He holding a heart, why He has 3 eyes? Why is He stepping on a naked human body? Fortunately we have this article explaining to us very well the doubts we have in our mind when we first see Dorje Shugden. 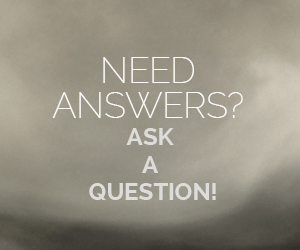 This is a very educational and informative website, all you want to learn about Dorje Shugden and Buddhism can be found here, enjoy your learning journey! Dorje Shugden is an emanation of Buddha of Wisdom Manjushri, every gesture, implements and ornaments on his body represents the dharma and path to enlightenment. This article is very informative for learning and understanding more about Dorje Shugden, thus will make once faith increase more. Every Buddha gesture, mudra, implements have a special meaning. To learn of the meaning behind all these is to learn the Dharma. They are teachings unto itself. Like, the round hat symbolizes the swift action as that is the travelling hat of a monk, so Dorje Shugden is always ready to travel. He is always ready to travel to help us. 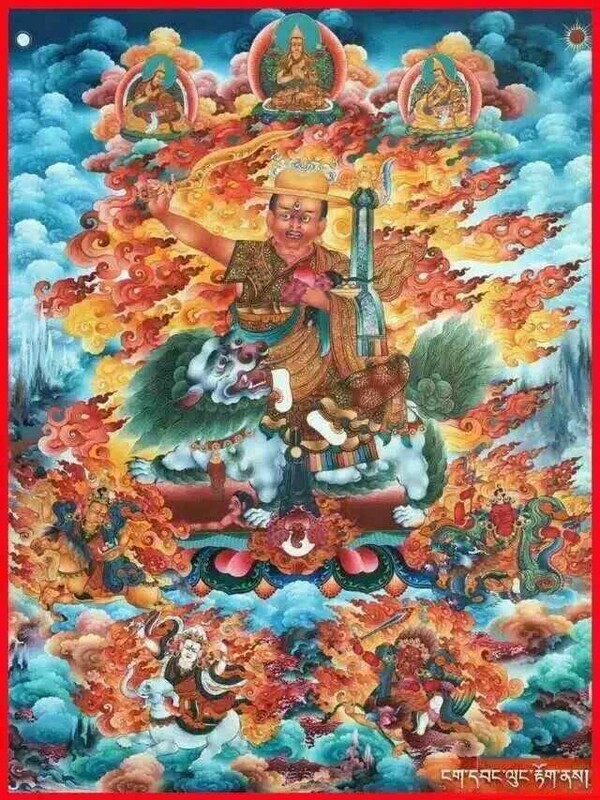 The boots symbolizes the presence of Dorje Shugden within the 6 realms. So much compassion to be here , near us, karmically linked to us out of compassion. This article is really a gem and is very good reference material to all whether new to Buddhism or otherwise. It is important to learn the precise iconography of Dorje Shugden for every aspect of His form symbolize the path to enlightenment. When we chant the mantra of Dorje Shugden and visualize Him clearly, it will bring us closer to this enlightened Dharma Protector. Thank you for this important article. Quite some people tend to believe in something epecially in religious matters, follow their parents/family’s religion. For part of this reasons, many when asked why we do this, why we cannot do it this way, why it must be this way, what is the meaning/significance behind this or that act, most of us probably cannot answer, because we do not know the reasons/logic behind. Just like this article on iconography of Dorje Shugden, Tibetan Buddhism and Tibetan gurus explains things, phenomena, rituals in details and with logic. Just like my Guru H.E. Tsem Rinpoche he always explains in depth meaning behind some acts. Therefore it is not blind faith, when we have faith build on logic and understanding, our faith grows stronger, we move forward smoother. Thank you for Rinpoche and the writer team spend time, effort and done research for many great articles like this one. Coming from an art and design background, we were taught to give meaning, bring out emotions and mood to design for example logos. This is done through objects, color usage, shapes and etc. Hence, it makes perfect sense that an image of Dorje Shugden and all the other deities in the Tibetan Buddhism carry a meaning. In this instance, gazing at an image of Dorje Shugden during meditation helps me to contemplate on Dorje Shugden’s function and benefits. It is an amazing visual aid for our spiritual practice as 90 percent of the information that comes to the brain is through visual. Under dire circumstances, it is best to visualize on something good and helpful instead of fear and despair. From my personal experience, I would visualize Protector Dorje Shugden and then I would feel calm and prepared for the onslaught of negativities. In order to visualize Dorje Shugden well, it is important to learn and study what His form represents. This article is extremely informative and will definitely assist you. The “Tiger Boots” worn by Dorje Shugden have the most impact on me. The reason being most Buddha images do not show the Buddhas wearing anything on their holy feet. And the reason for the “Tiger Boots” is so very profound that I am in awe to the truth of its meaning. Learn more about Protector Dorje Shugden.